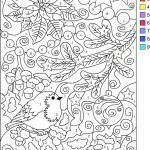 Have you checked my previous post about color by number pages? 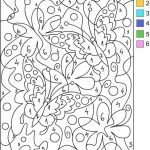 If the printables you find there are not very satisfying to you, maybe you want to try these ones. 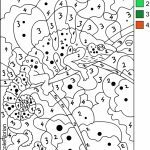 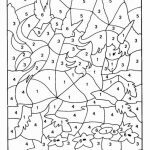 These color by number pages for adults are considerably harder and it may require more focus on your end. 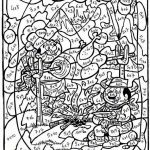 They all have keys though, so you don't have to figure it out yourself. 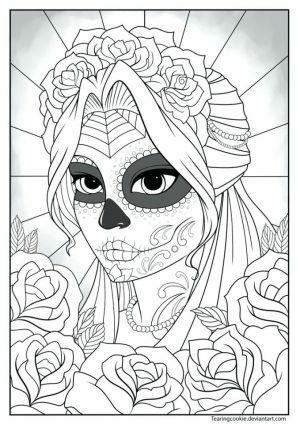 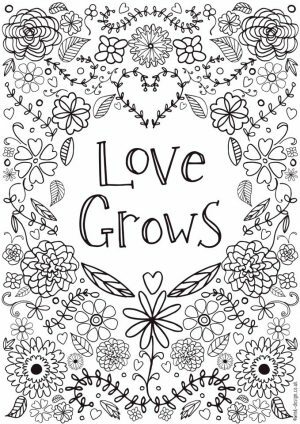 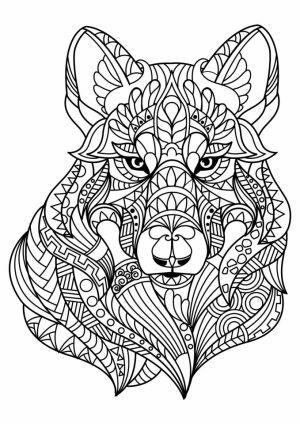 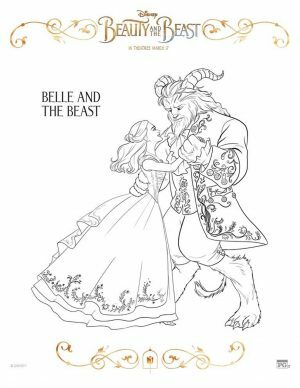 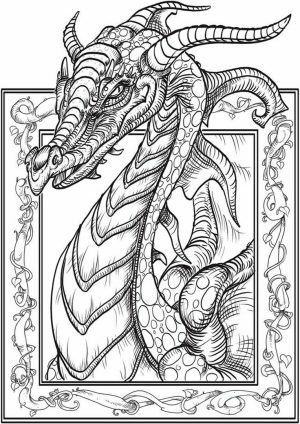 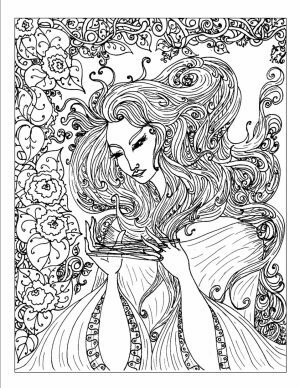 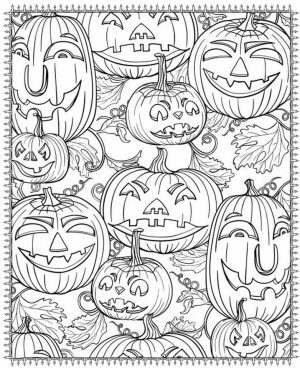 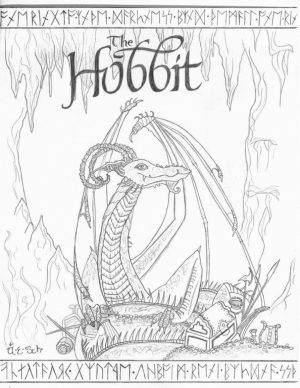 As always, all of these coloring pages are free but you may only use them personally. 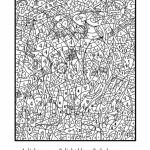 Should you want to commercialize any of them, you will need to contact their original owners to ask for permission. 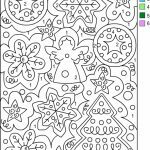 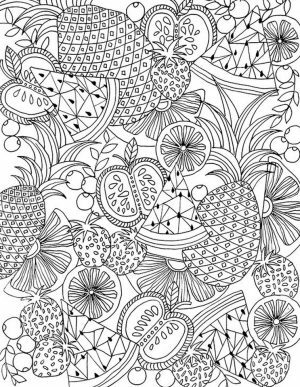 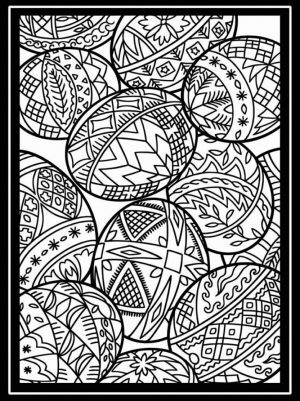 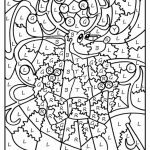 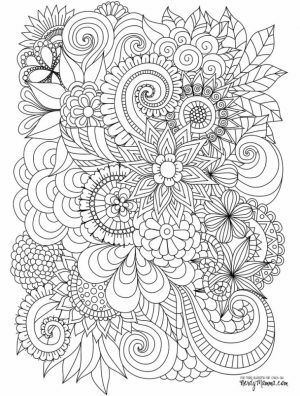 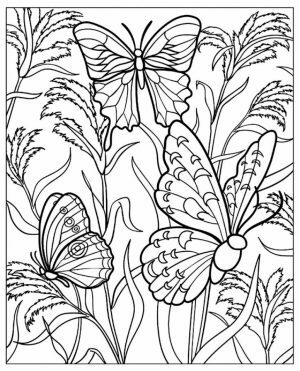 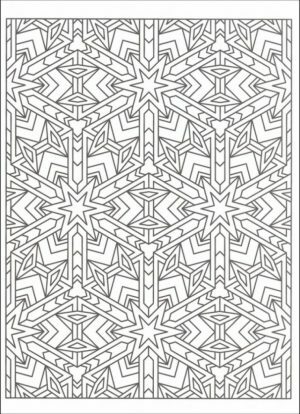 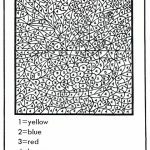 These hard color by number coloring pages are a great way to relieve your stress. 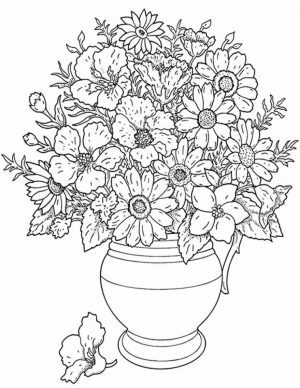 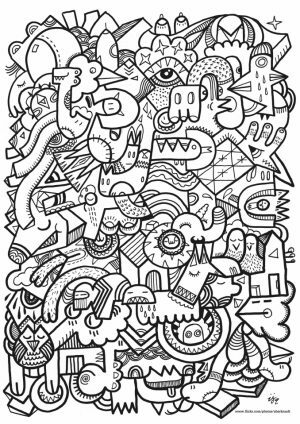 By immersing your mind and focus on the printable you're coloring, you can forget about your problems for a while. 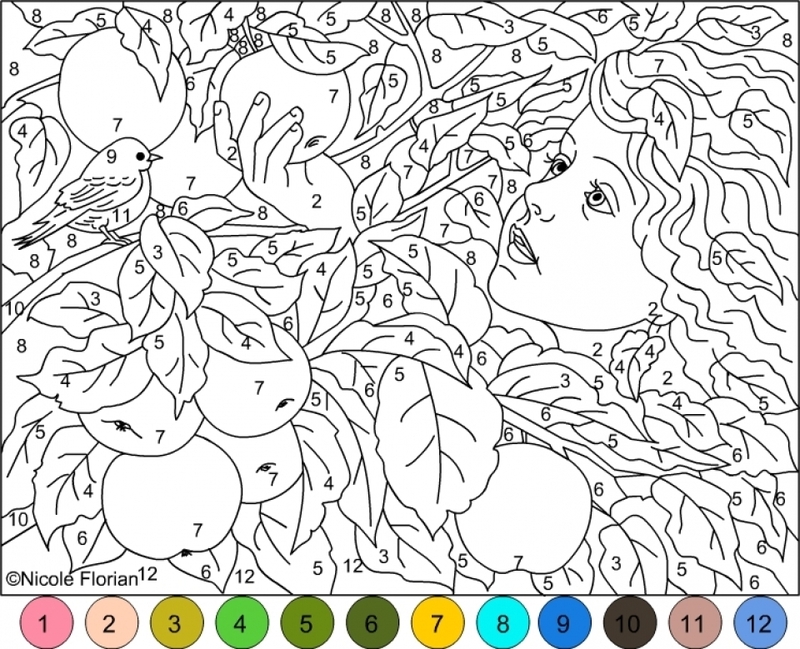 Your body will relax as you spend more time coloring. 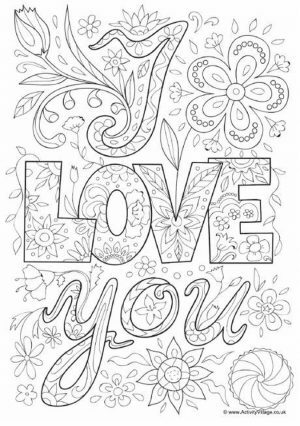 Once you thin you've gained back your passion, you may stop and continue later. 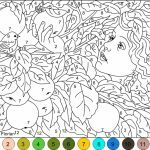 You know, as much as I enjoy coloring, I have to remember that I'm now an adult with a family to take care on. 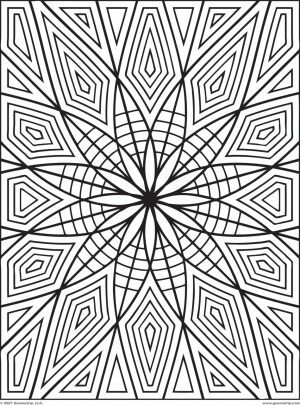 I have to use my time wisely. 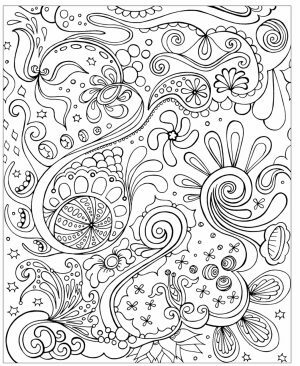 Can't use it all for coloring, even if it's fun. 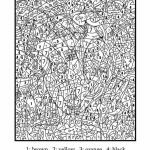 Anyhow, hope you guys enjoy these hard color by number printables. 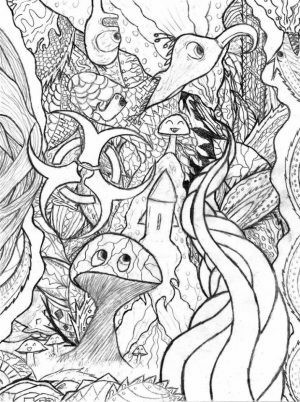 Stay tune for more! 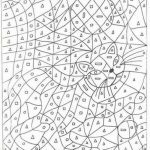 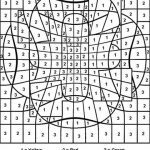 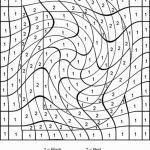 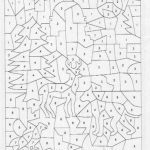 Related Posts "Hard Color by Number Pages for Adults"